Every winter season the scouts go on a variety of ski trips. 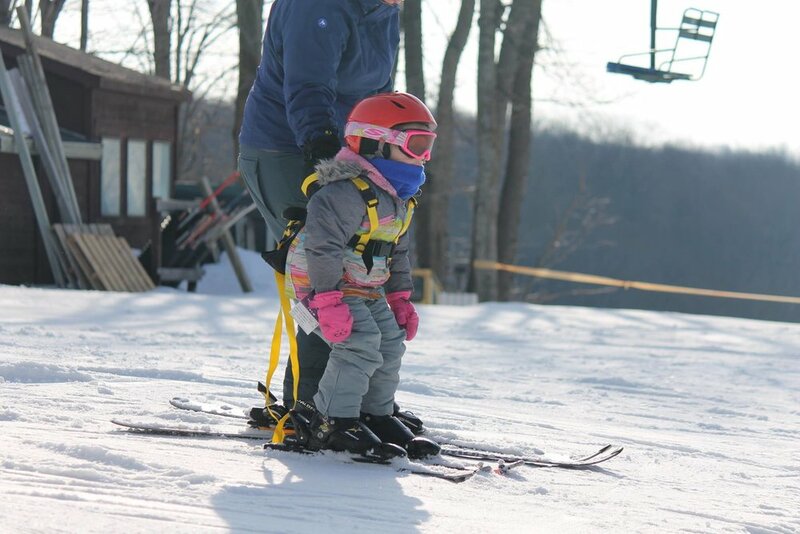 They have the opportunity to bring their families and either ski or snowboard. If they do not have their own equipment, we have our own stock of ski and snowboard equipment that they can choose to use.